Hallo friends and fellow nail nerds! 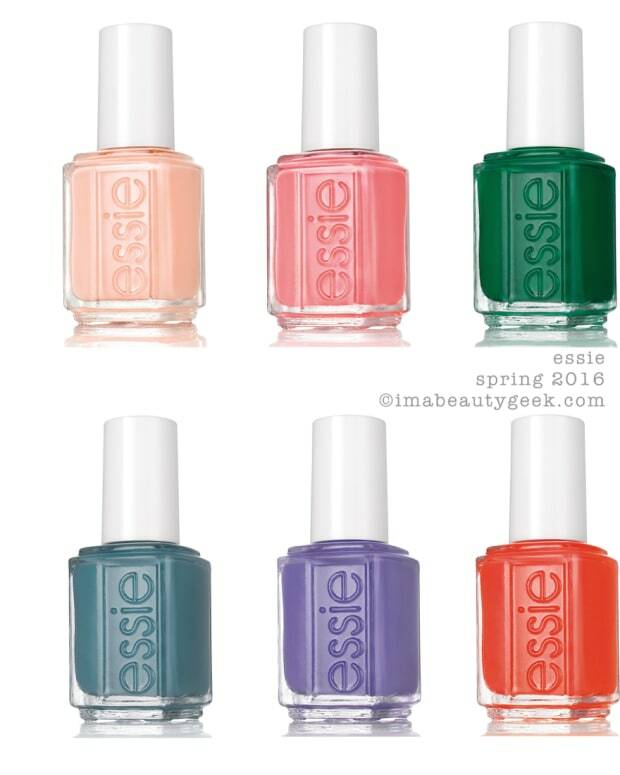 No, I didn’t come up with “Delhi-ted for resort season” for this India-inspired Essie Resort 2016 Collection. 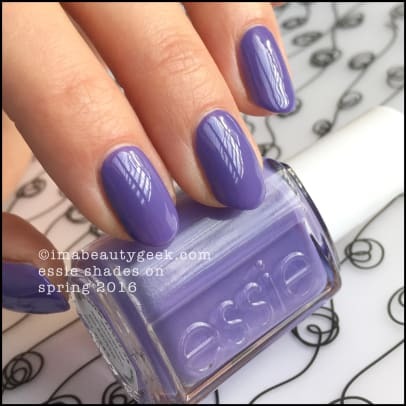 That was all Essie – I stole it right offa the press release. What else does the release say? It says “Opulent hues. Saturated silks. Dazzling ornamentation.” Shall we look? 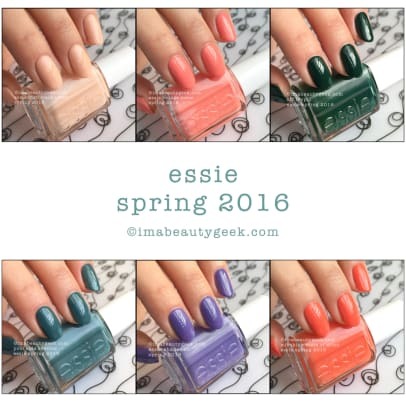 Essie Dehli Dance – Essie Resort 2016 (above). Oh. Pink. But not just any pink. It’s a highly pigmented strawberry milkshake! It&apos;s also a two-coat crème with a marginally thick formula that levels beautifully. 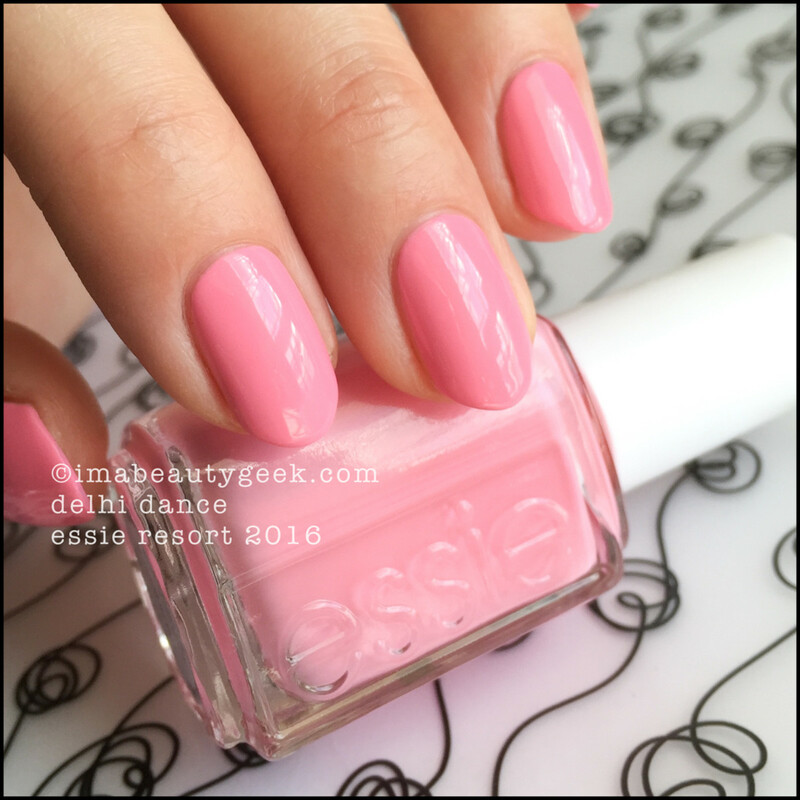 I don’t have a single pink like this in all of my Essie Archives. 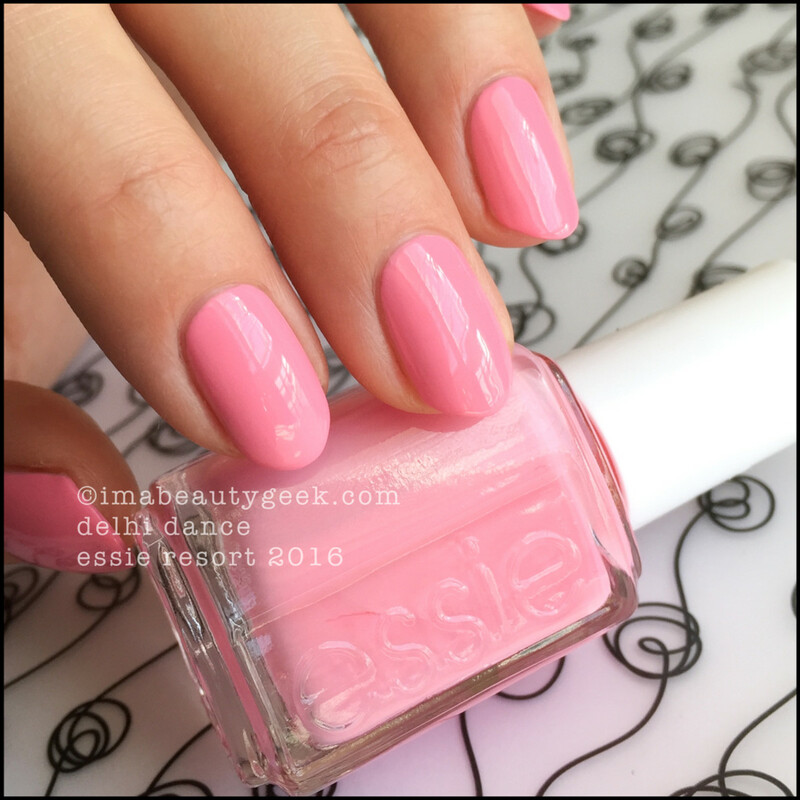 Essie Dehli Dance – Essie Resort 2016 (above). Yes, a second shot of the same shade. Why? Why not! On my side of the screen there&apos;s a difference in lightness of the shade (maybe one or two shades lighter) simply from tilting my fingers a little. As we&apos;re probably not calibrated the same way, I have no idea if you can see the difference or not. Hope you can. 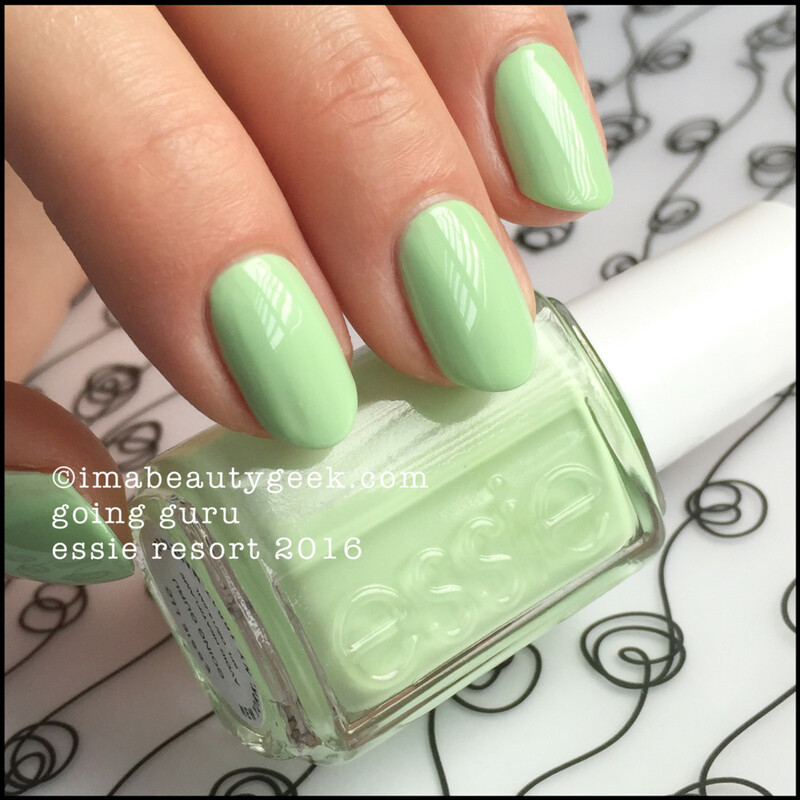 Essie Going Guru – Essie Resort 2016 (above). I love everything about this shade of green. 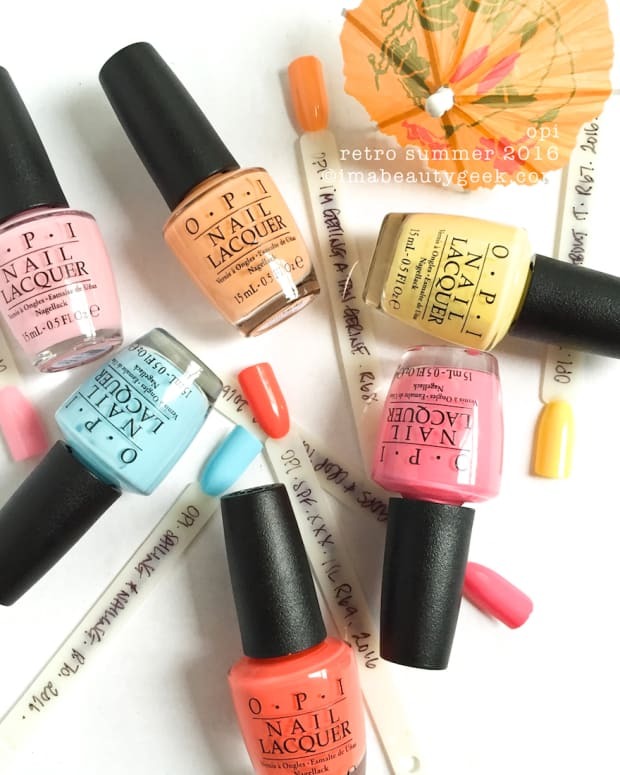 It’s one of the best things Spring polishes ever have to offer. Oh – did I say Spring? I meant Resort. 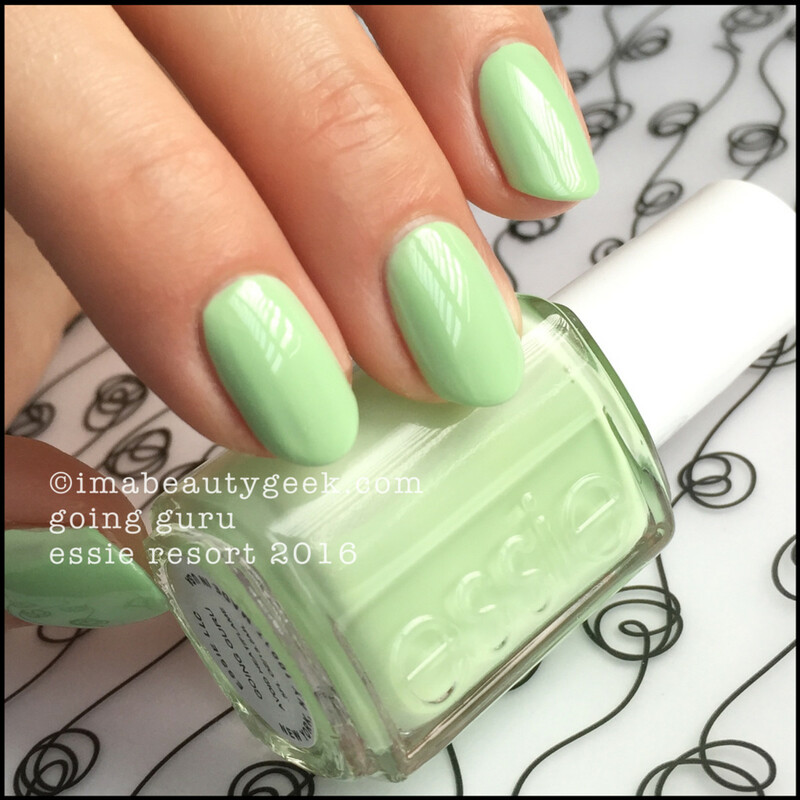 Essie Going Guru – Essie Resort 2016 (above). The only problem I had with this shade was the formula. I found it incredibly hard to work. What you’re looking at there is 3 coats. First thin, second blobtastic, third thin. You can see the patchy balding streaky things on my index finger and down the sidewall of my middle. There was much swearing upon application. Was it worth it for the colour payoff? That depends on how hard you like to work. 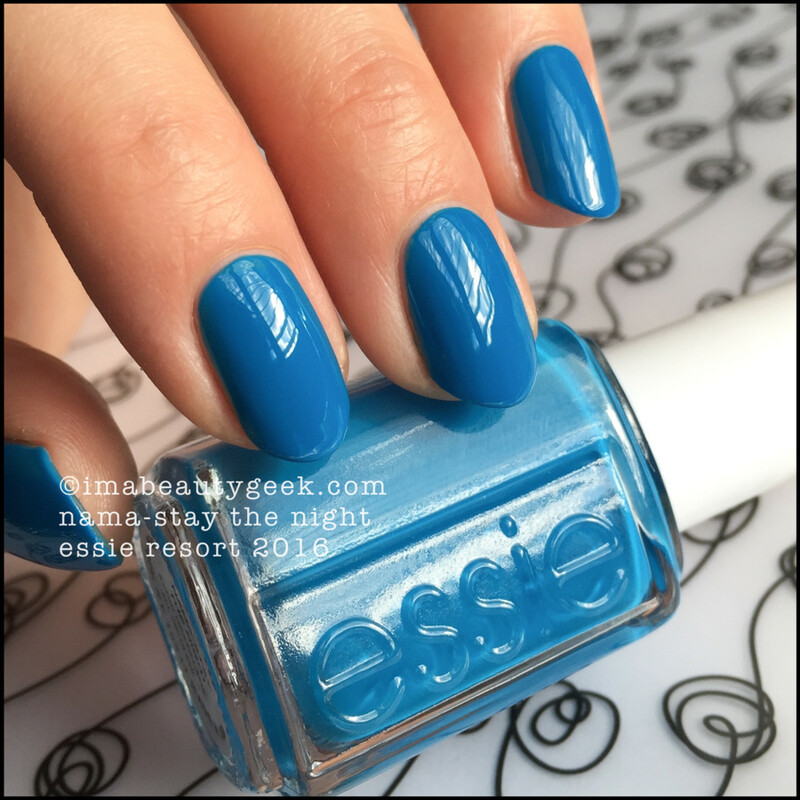 Essie Nama-Stay the Night – Essie Resort 2016 (above). Gah! This blue! It’s not a shade we see very often but when we do, it stops us dead in our tracks. This one has a lovely two-coat formula that levels well and then pops a nice shine. There’s no top coat on there. In fact, there’s no top coat on any of these swatches. 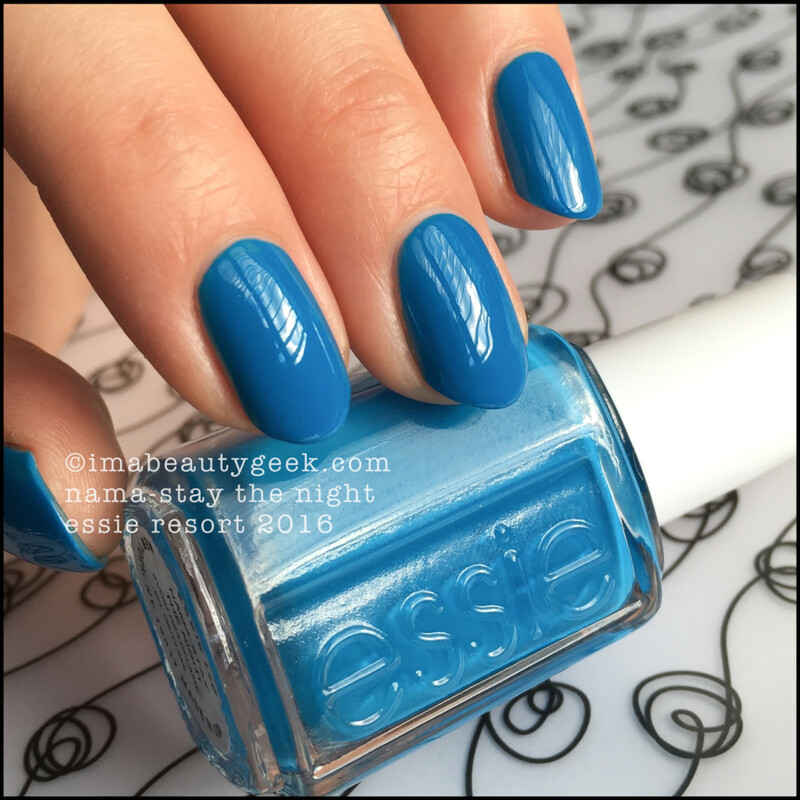 Essie Nama-Stay the Night – Essie Resort 2016 (above). Here she is again in all her stunningly vibrant happiness. I love her. I want to wear her all the time. 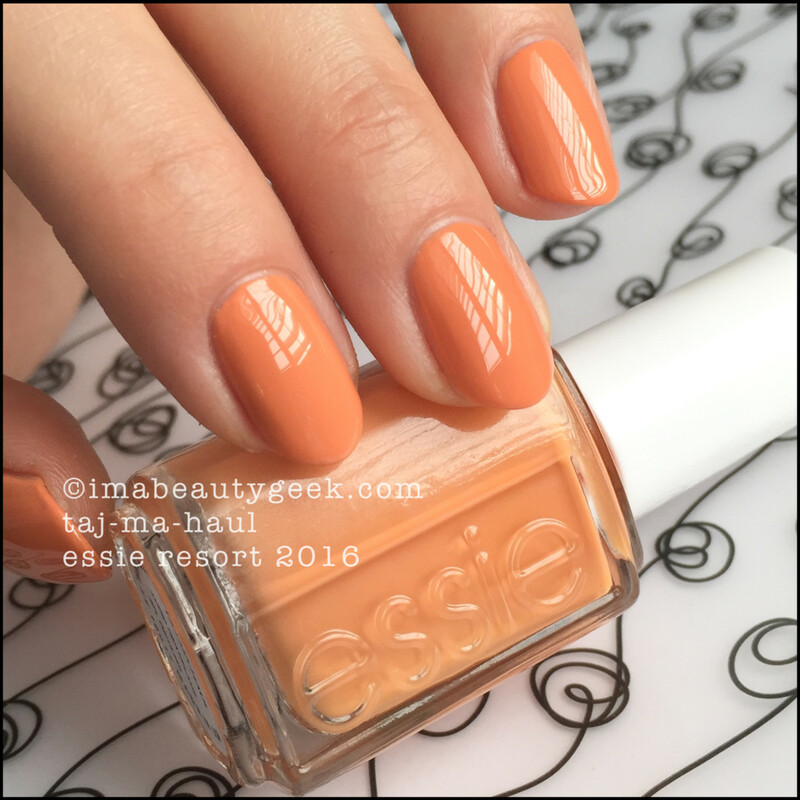 Essie Taj-Ma-Haul – Essie Resort 2016 (above). I got nuthin’ like this in the entirety of The Archives. Zero. Yes, it’s an odd colour. You’re going to look at the bottle and turn your nose up. But look at it. It’s lovely! It’s a dusty persimmon crème that goes on in two easy coats and levels all by itself to a really good shine. 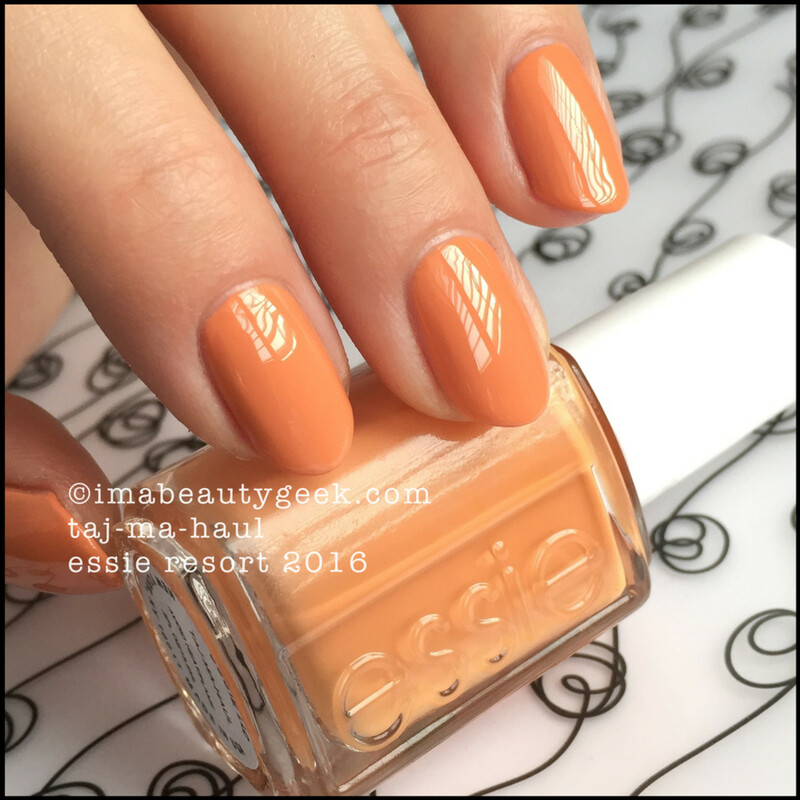 Essie Taj-Ma-Haul – Essie Resort 2016 (above). Here, let’s look at it again. It’s oddly relaxing and subdued. She’s not loud, she’s not obnoxious, she’s not toxic. She’s actually quite simple. I can’t say I love it in the bottle, but once it’s on, I like it. A lot. You? What’re your thoughts? 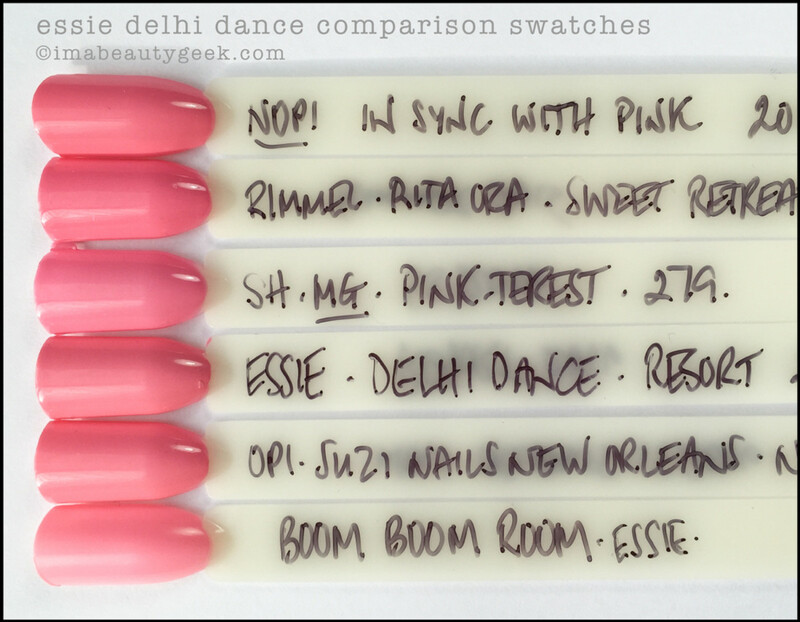 Essie Delhi Dance comparison swatches (above). 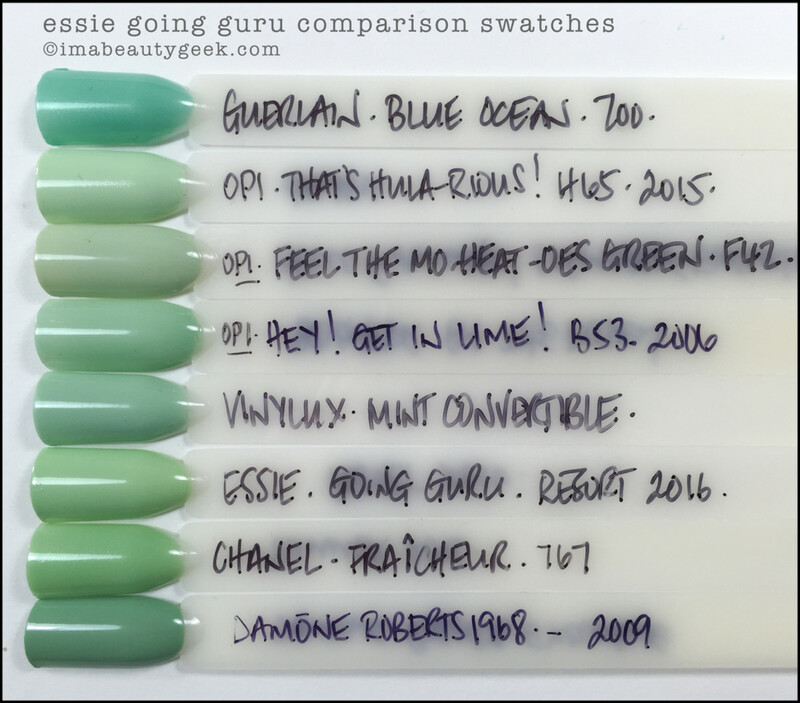 Essie Going Guru comparison swatches (above). 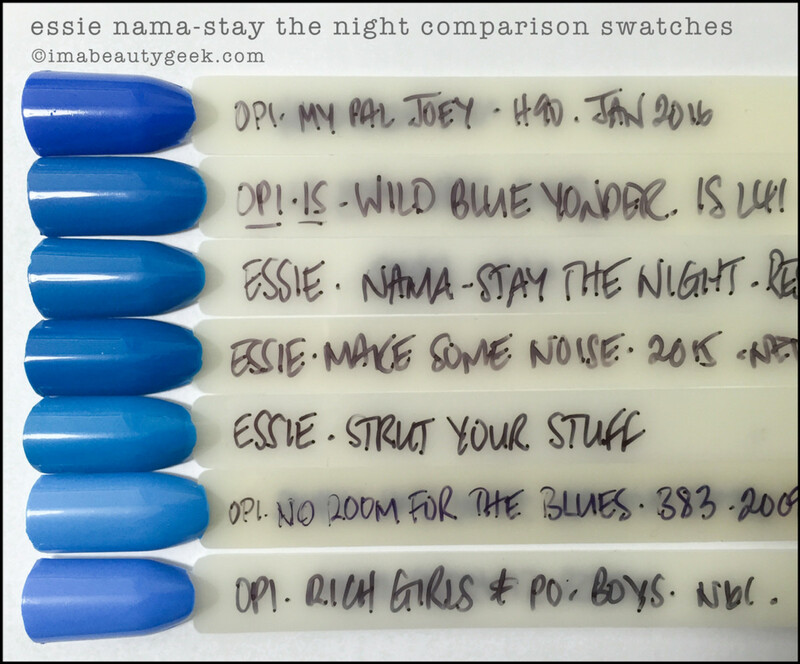 Essie Nama-Stay the Night comparison swatches (above). Now, let&apos;s talk about this collection. I want to know all your thoughts! Every last one of &apos;em! Is anything going on your wishlist? Hmm? 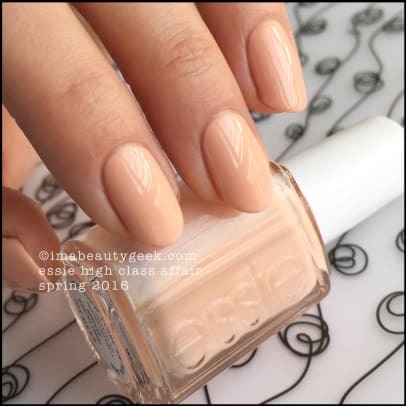 Availability: Essie Resort 2016 is officially due out March 29, 2016, but here we are in the 2nd week of February and you can already get it online at embargo-busting Ulta.com and other assorted places. 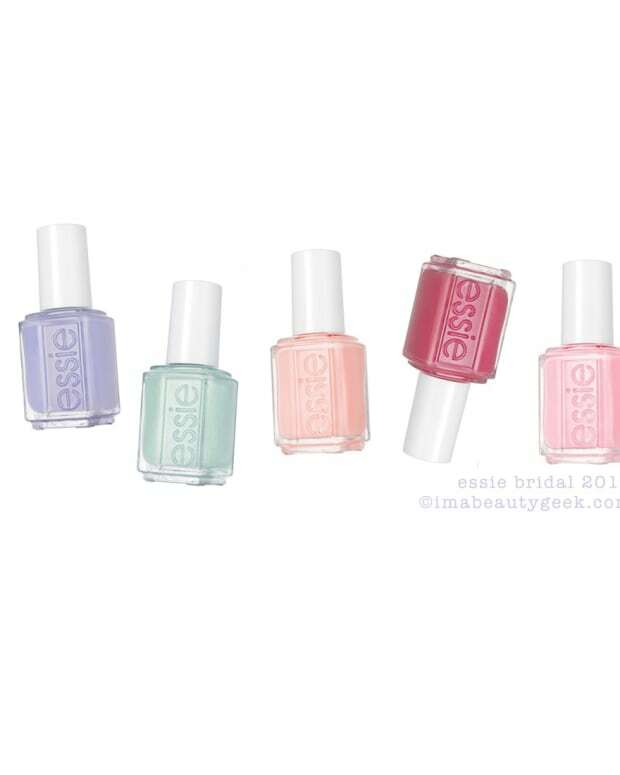 If you’re going polish shopping, enjoy this handy reminder of the last Essie collection so you can add more stuff to your virtual cart! Manicures & Photographs Karen Falcon (she’s tearing out to work now).